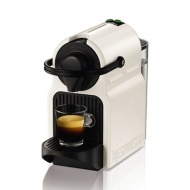 alaTest has collected and analyzed 11 reviews of Nespresso - White 'Inissia' coffee machine by Krups XN100140. The average rating for this product is 4.8/5, compared to an average rating of 4.4/5 for other products in the same category for all reviews. Views about the performance and maintenance are generally positive. The usability and price also get good feedback. We analyzed user and expert ratings, product age and more factors. Compared to other products in the same category the Nespresso - White 'Inissia' coffee machine by Krups XN100140 is awarded an overall alaScore™ of 89/100 = Very good quality. Compact machine, easy to use. Great for a quick coffee. Love this machine! The product I can't fault, very easy to use, and the coffee tastes great. Not the fastest machine but small and neat and works well. Took a liking to espresso coffee so thought that I would have a small machine in my kitchen could not have chosen better. Love it would recommend it so much. 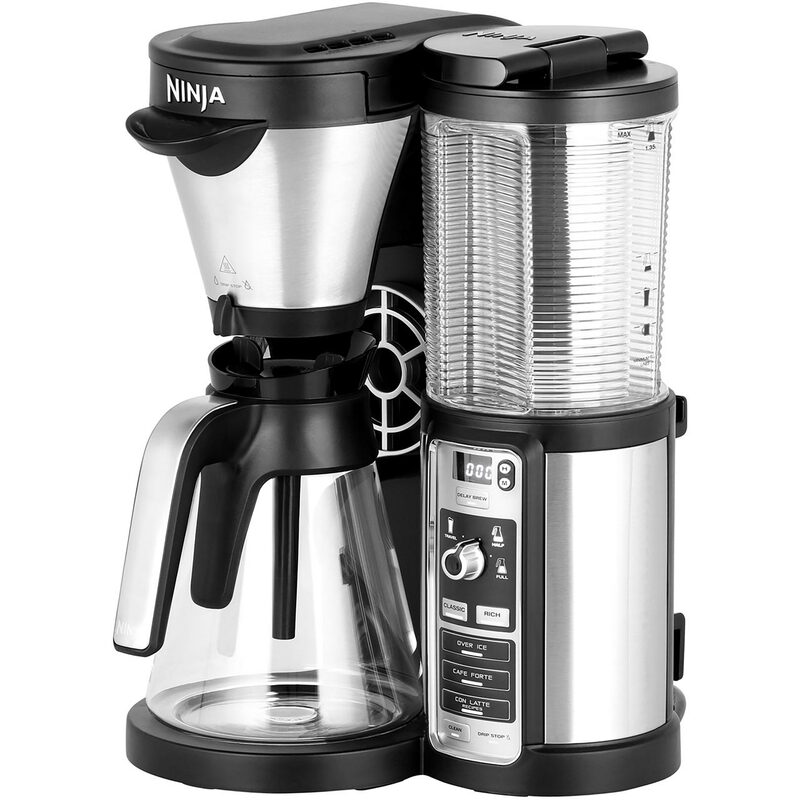 Great tasting coffee comes from this compact machine which will fit in any small space. Would highly recommend. Great little coffee maker. Love it! I love my Inissia...I also love coffee and now I have bought the pods to use, I am throughly delighted with my purchase. I wish I had done it sooner.